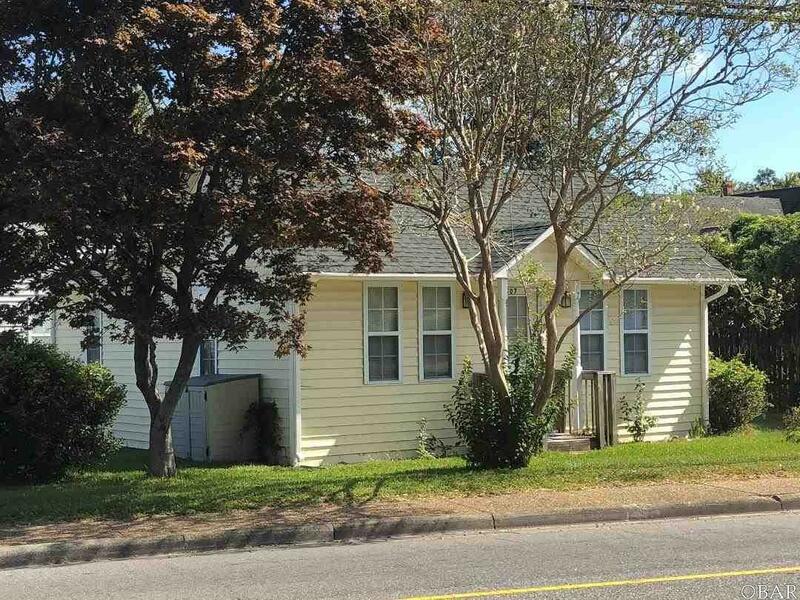 Quaint, well kept cottage adjacent to downtown Manteo. 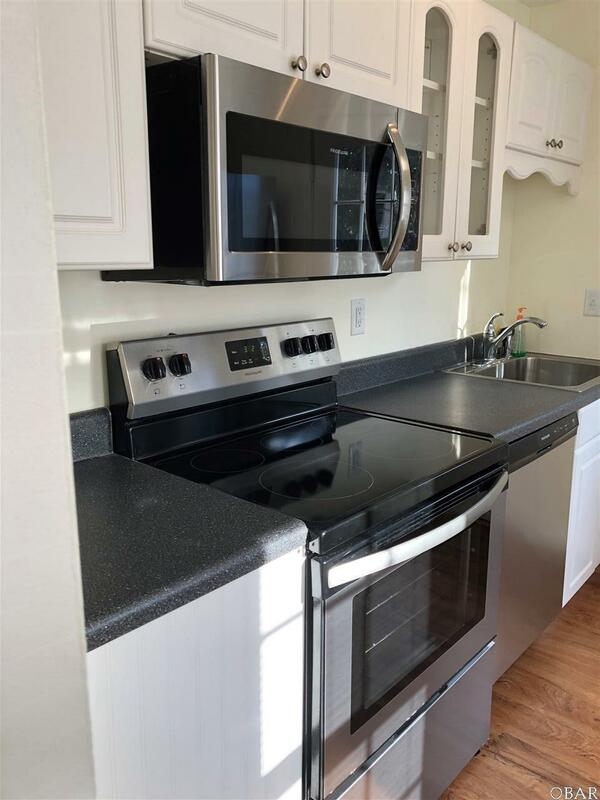 Fully remodeled fourteen years ago and upgraded again with new shingles and luxury vinyl plank flooring, new stainless stove, over the stove microwave, dishwasher, and refrigerator. 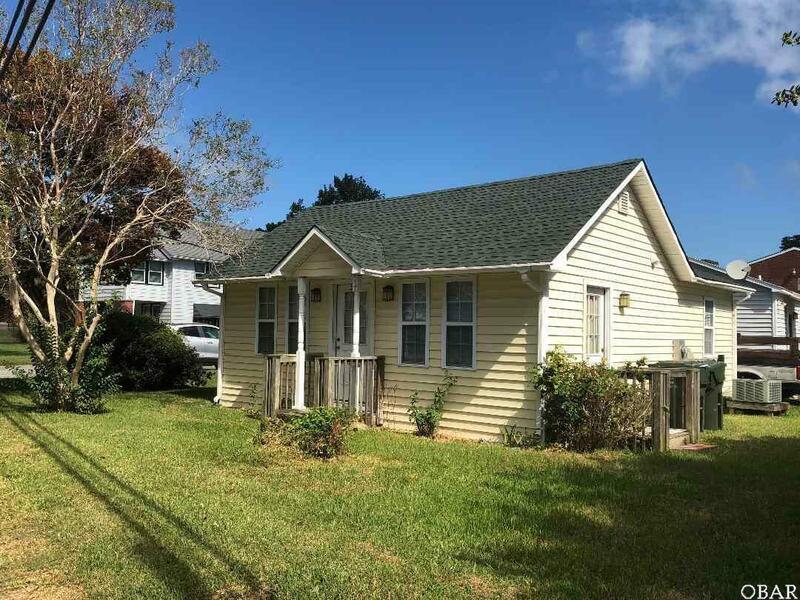 This house first constructed in 1935 has a floor plan that is simple, yet allows for modern conveniences. The small yard makes upkeep a breeze. 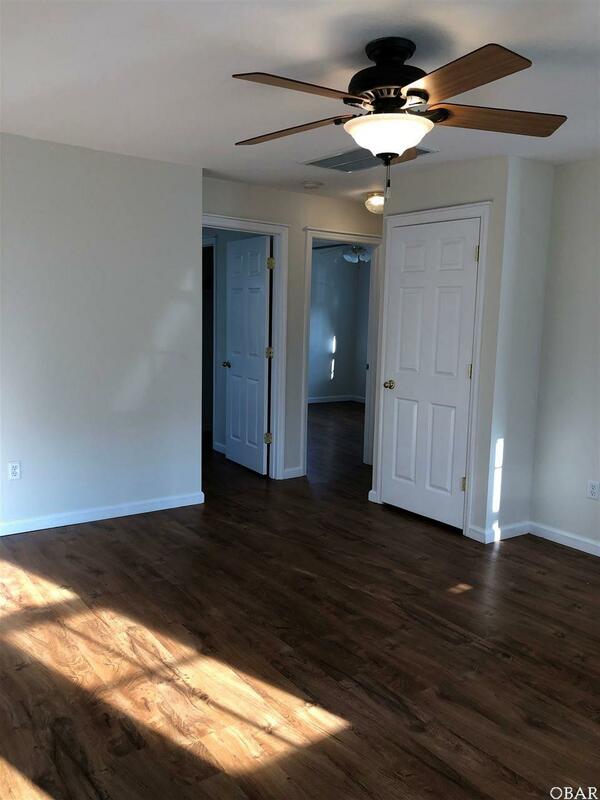 Very close to schools, downtown, and shopping. Listing courtesy of Anna Wilson of Harrell & Associates.